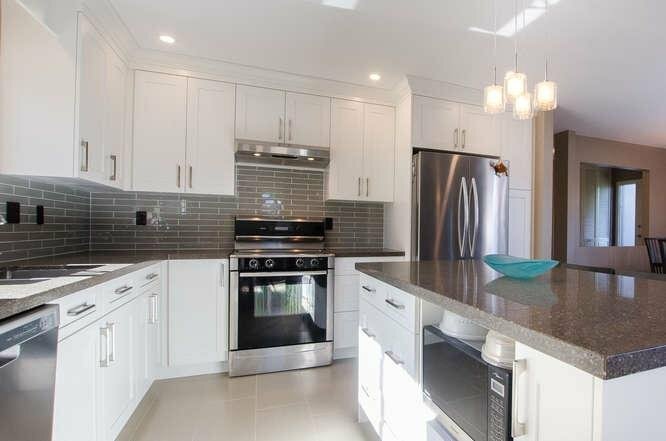 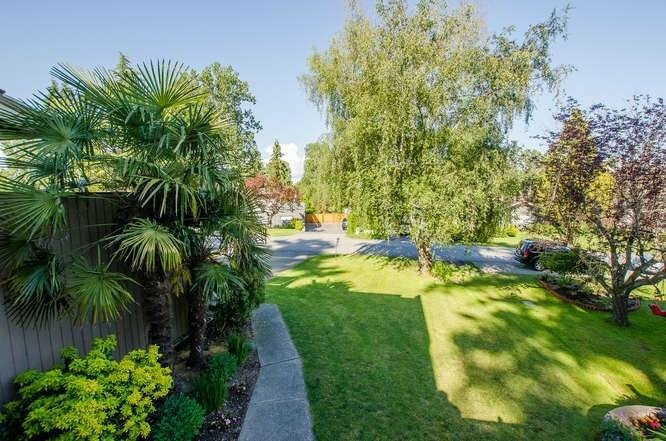 "EDEN CRESCENT" One of Tsawwassen's most prestigious addresses with close proximity to Tsawwassen Village, shops, Thrifty's, Beach Grove Golf Course and Boundary Bay Beach. 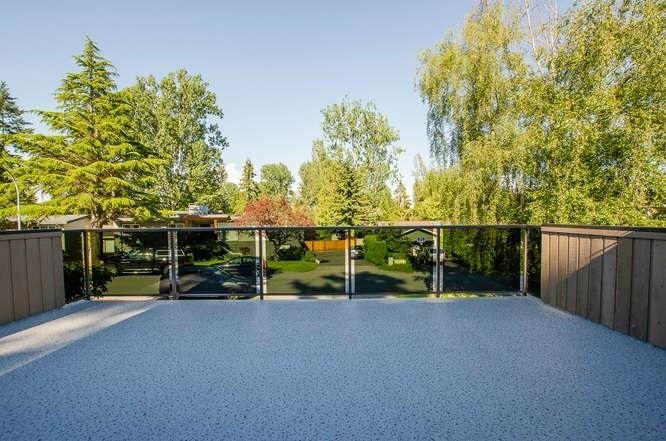 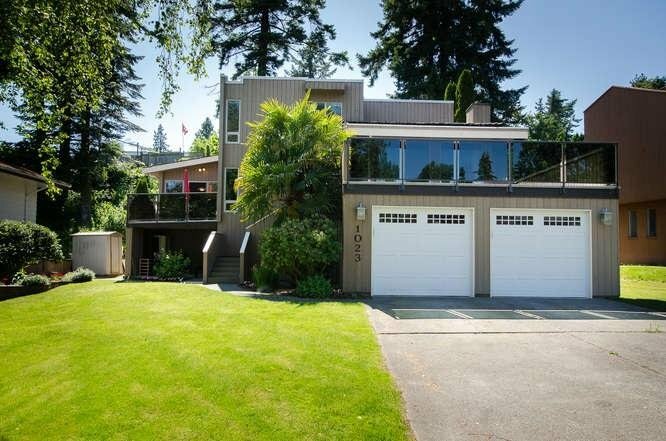 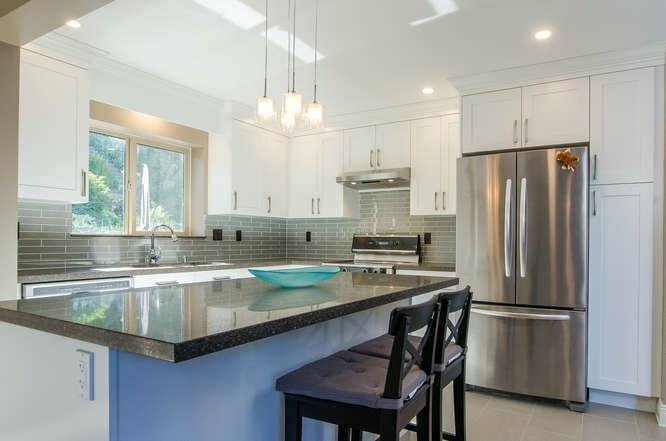 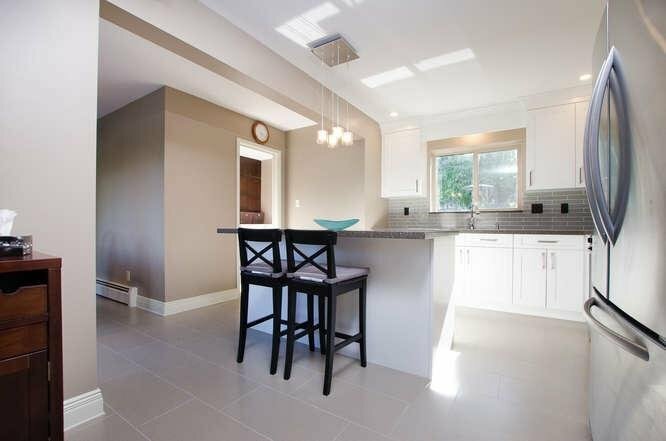 This executive west coast contemporary home offers 3 levels of amazing living spaces, many updates...including a dream kitchen, updated bathrooms, sauna on lower level, updated decks, windows, boiler/hot water system, fresh paint and updated flooring! 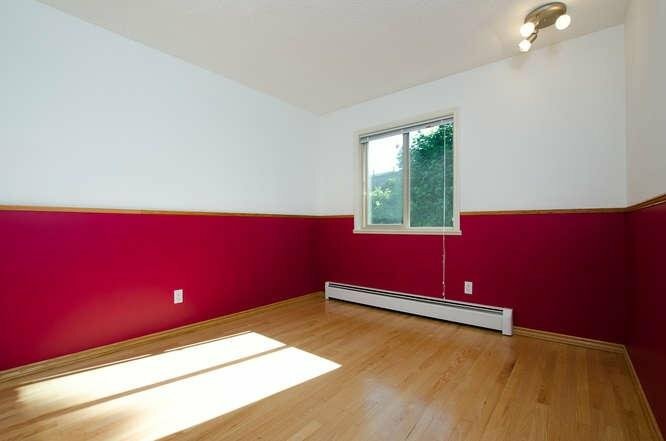 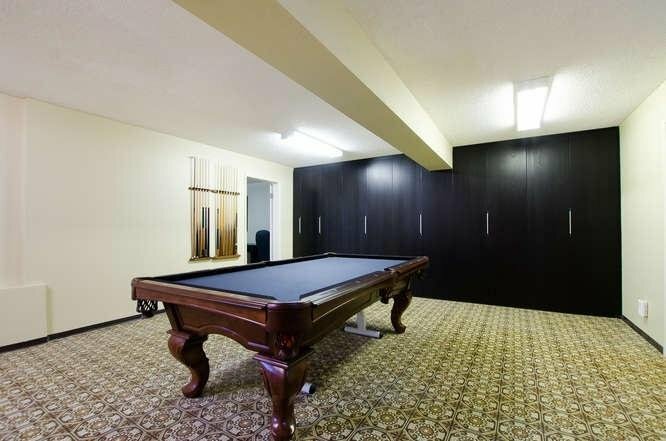 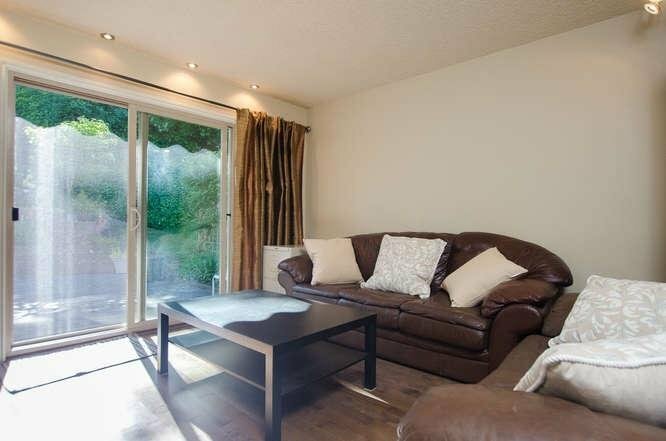 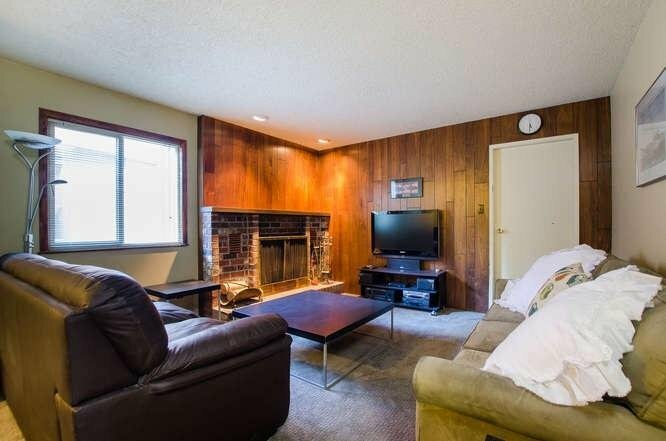 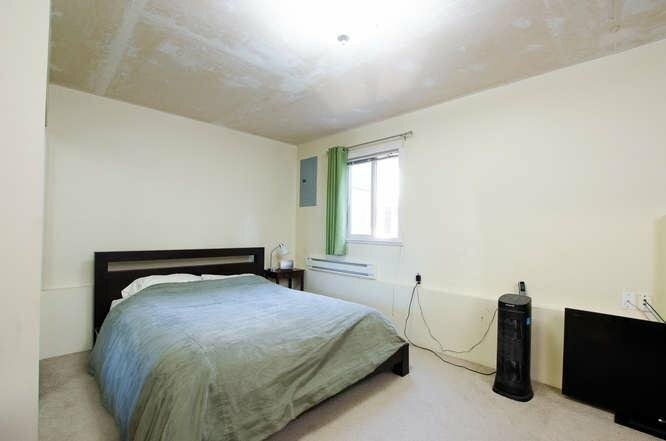 Bonus!...Lower level has games room, bedroom, family room which can easily be converted to suite with separate outside entrance. 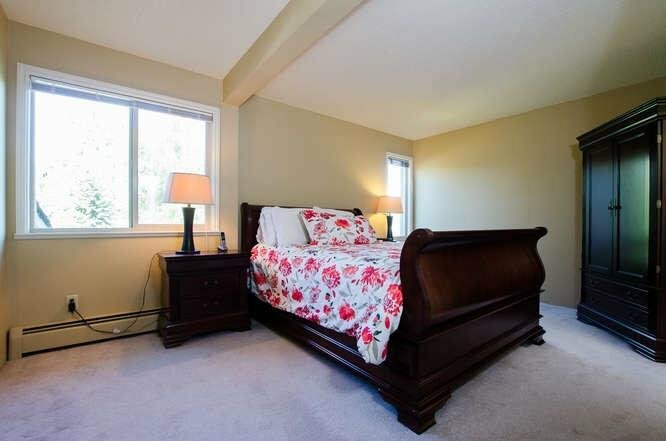 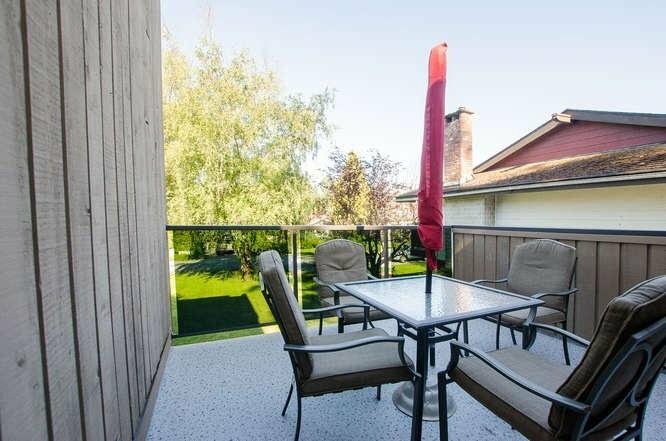 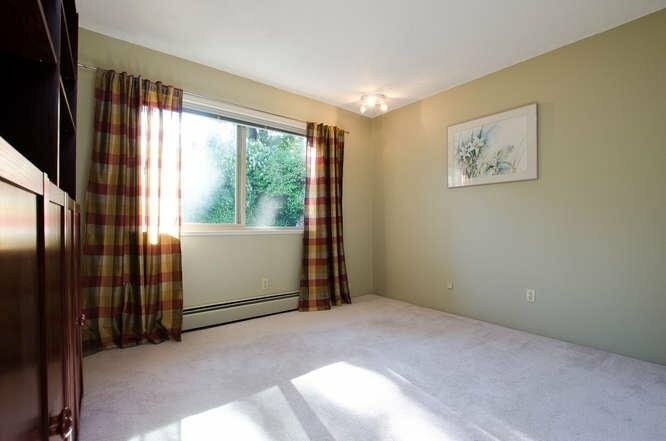 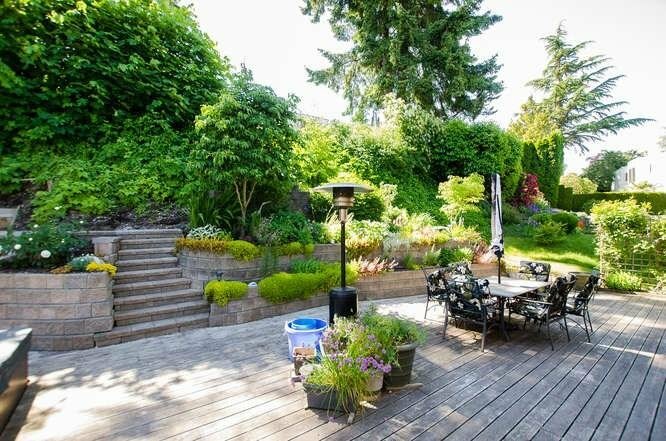 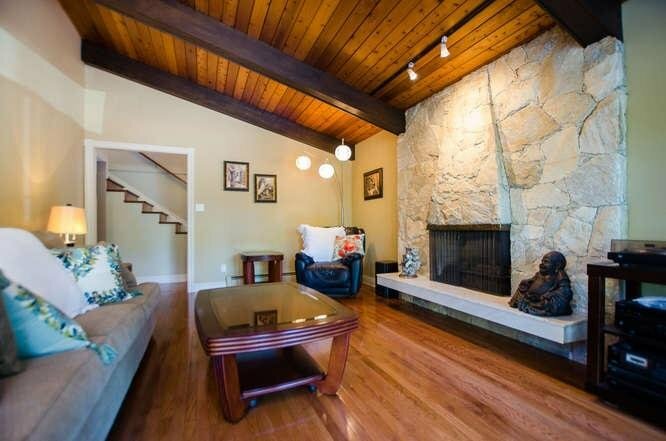 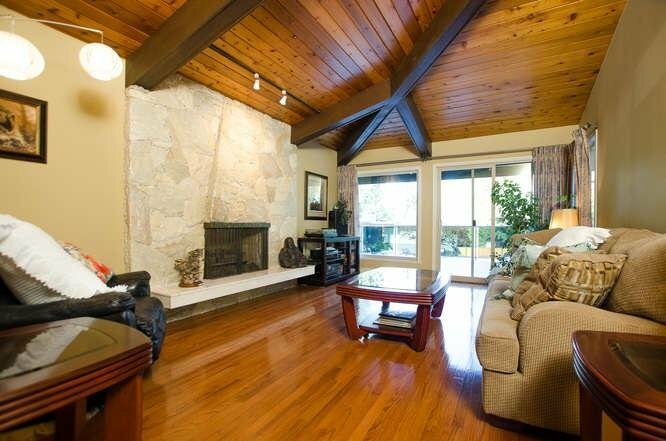 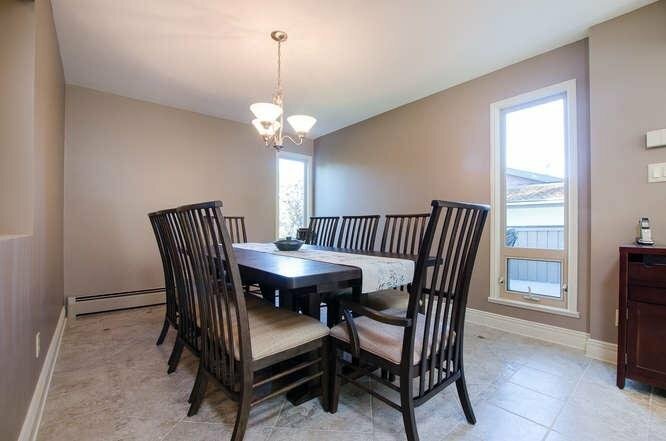 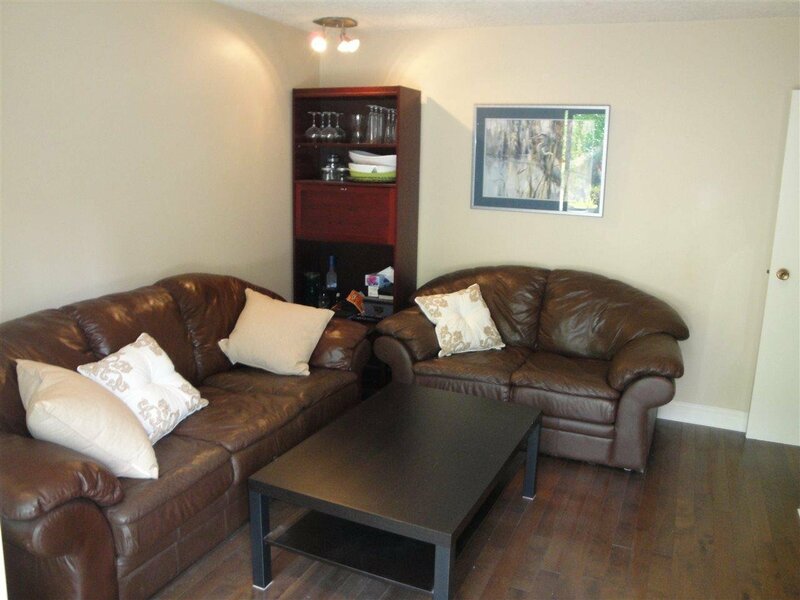 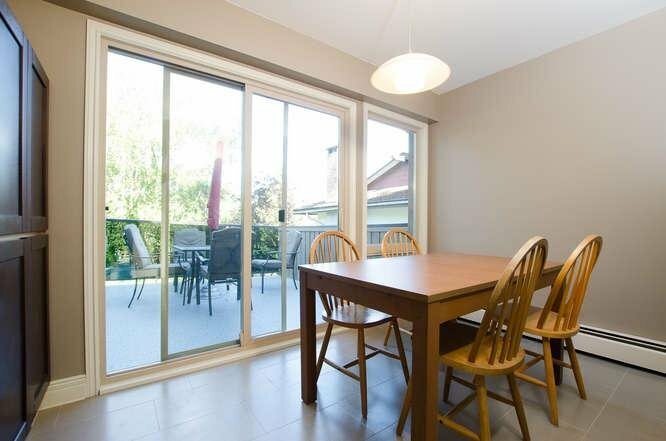 Enjoy the spacious deck and professional landscaped rear yard for warm summer nights!